What is Personal Hygiene ? Why is it important ? Home Health What is Personal Hygiene ? Why is it important ? Good personal hygiene is important to promote good health. 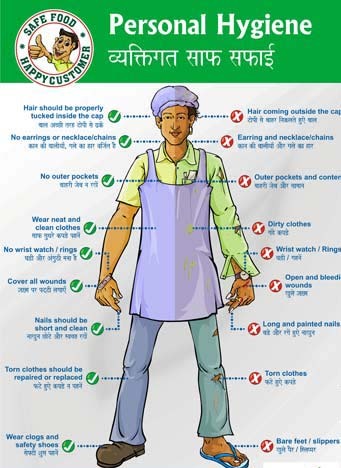 Hygiene is a set of practices done to live a healthy life. Personal hygiene is important for all of us learn the preventive measures to reduce to spread the diseases. 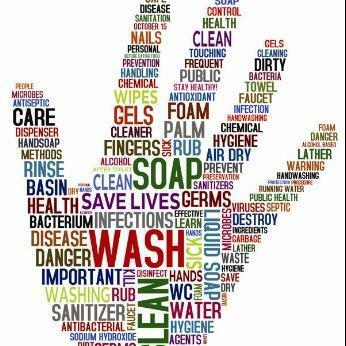 if we wash hands with soap and water after contacting facial materiel, it can reduce diarrhea by more than 50 percent. we need to wash our hands and brush our teeth daily. 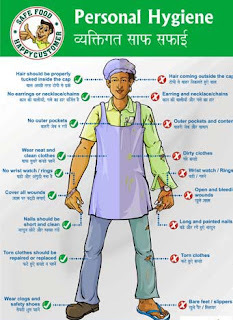 This will help us to stay safe from bacteria, viruses and different illnesses. In Nepal mainly on Terai region many people become the victims of such diseases.